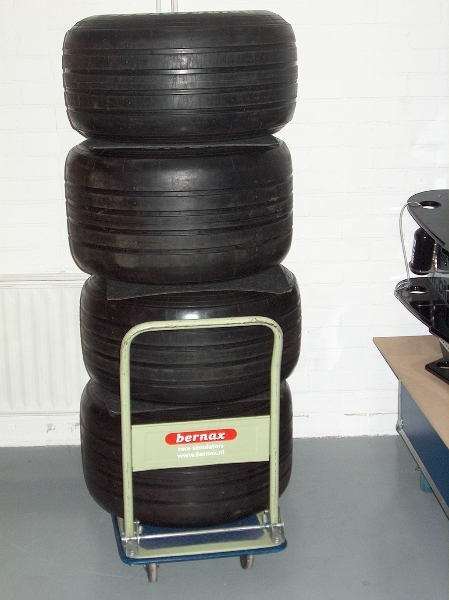 Bernax takes care of promotions with real Formula 1 look and feel. Let your customers experience the realistic possibilities of simulator racing at your show, promotion or workshop or use a simulator / F1 car to draw the crowds during an event. Rental of a race simulator is ideal for companies, sponsors in motorsports, and of course for each company that counts “top performance, speed, teamwork, etc.” to its key values. Our F1 Cockpit simulators can be connected in a network for realistic competition racing. Up to 18 drivers can race against each other in a full starting field. This simulator with classic design is the most compact Formula 1 simulator and thus ideal for locations with limited space. But also for connecting 2, 4 or more F1 simulators for race competitions on any F1 track. 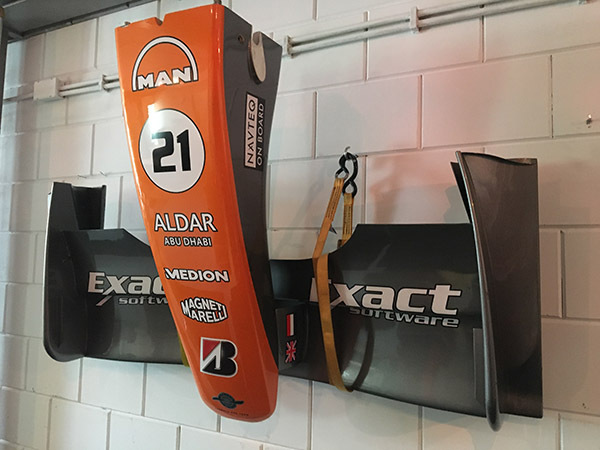 For an even more professional appearance of the F1 Cockpit Simulator we can make it in your corporate identity or race team livery. 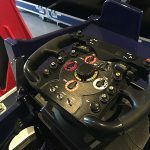 Our F1 cockpit simulator can be configured easily and quickly. 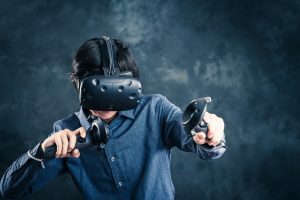 And we can supply a virtual reality system for an even more intense racing experience. We at Bernax Race Simulators find it important to support you with custom solutions. We support you with the set-up of your events and promotions. We strive for an optimal result within your budget. A Bernax GT / rally simulator has the exact same seating position as a GT car like a Porsche or Ferrari in FIA GT and also similar to a Rally- or Touring car. Force feedback, surround sound and chassis shakers give the real race feeling. Racing like racing should be. With 1 or 3 monitors, Virtual Reality goggles or as the ultimate simulator with motion system for G-force simulation. Easy access, racing in the natural sportscar position, a solid simulator with great versatility. Our full size Formula 1 simulator provides the unique experience of sitting in a real F1, and on top of that: the opportunity to drive it! Our widened cockpit makes it possible for most people to be able to fit the car. 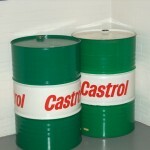 Of course we supply the Formula 1 in team liveries and/or your corporate logo. 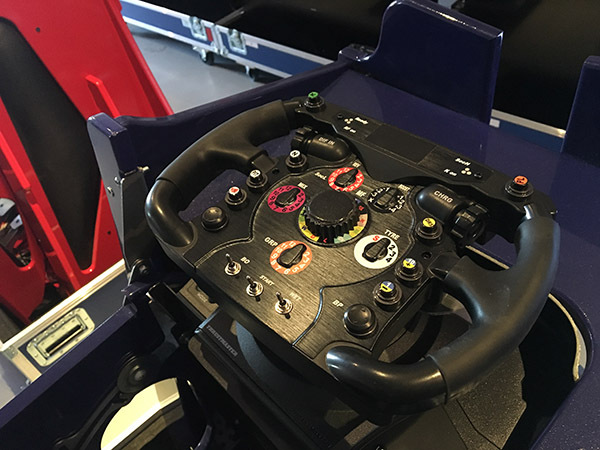 The simulator comes with a real F1 steering wheel and pedals. The most realistic F1 simulator and the best way to help your company’s fast / exclusive image. 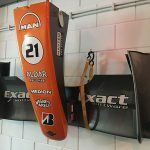 F1 Monocoque Simulator – The latest sensation! The racing simulator of the future is now also available for rent. Our knowledge and experience come together in this exclusive simulator design. 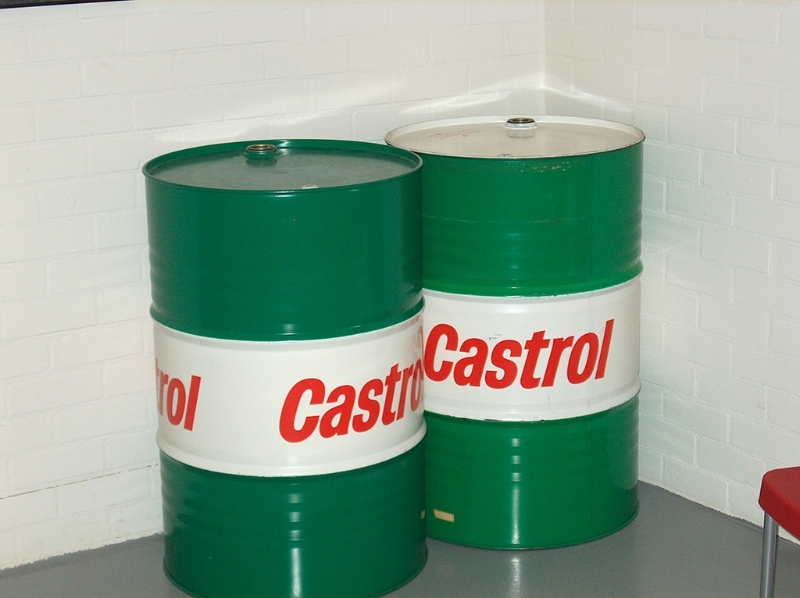 The seating position of an F1 car, with the latest interactive controls for added realism. An adjustable brake pedal with realistic resistance, built-in vibration system, and LED display in the F1 cockpit. In addition, this simulator is prepared to add various build in motion systems. Also available with Bernax Virtual Reality technology. Red Bull Playseat – Low budget racing! Our Playseats are easy to operate, based on Playstation and well suited for events with children. Operation is relatively easy. The seat can be adjusted to different lengths. This seat can be used for a game competition. So if you want to do a low budget race competition; choose our Red Bull Playseat. Easy to transport and an ideal addition for events with children. Most people only see Formula 1 cars on TV. With this Formula 1 showcar everyone can see the world’s fastest racing cars close by and take a picture with it. 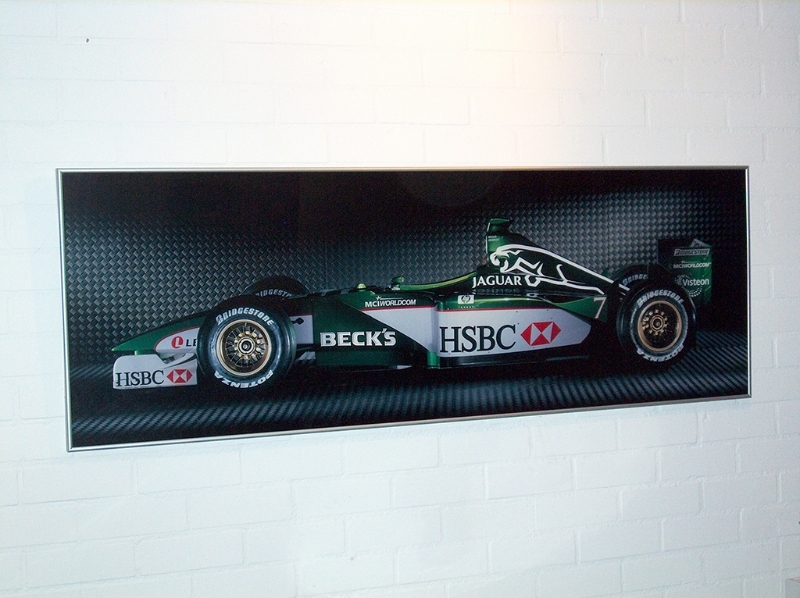 Our F1 Showcar can be branded with your corporate logo and colours. This car can be rented for one or more days. 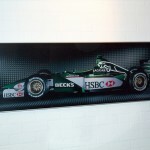 A real F1 showcar: fast looks and design and customizable. Virtual Pitstop Challenge! – NEW and UNIQUE! 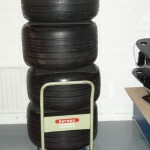 Bernax introduces the Virtual Pitstop Challenge. With the special VR set-up you will find yourself in another world: a Formula 1 pitbox! This is a multi-player simulation game where you become part of a Formula 1 pit crew and will learn how to handle the tyres just like the crew during the real life race. The experience is a ‘Pitstop Challenge’, where a contestant tries to change an F1 wheel as quickly as possible. Additionally it is possible to have a wheel change competition in a multiplayer setting. This is a unique VR experience and an opportunity for race fans to be more than a spectator, but to feel the actual excitement the pit crew feels. VR is an incredibly exciting technology that brings fans closer to racing than ever before. 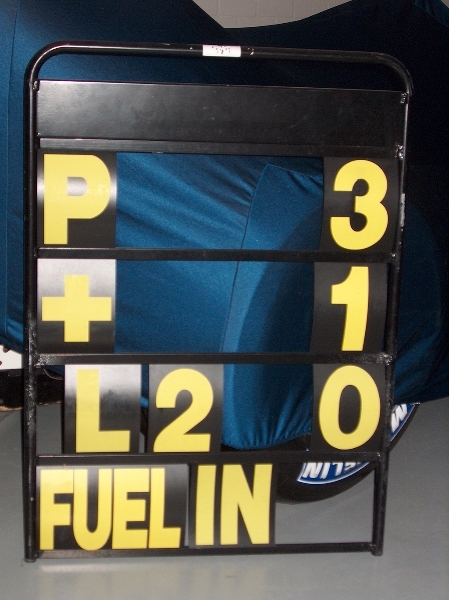 Batak Lite – Do you have the reaction speed of an F1 driver? Besides racing in a real simulator; you can also test your reaction speed with our Batak reaction trainer. 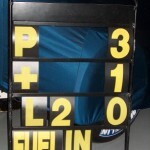 Formula 1 drivers use the Batak as a training tool too! Test your reaction speed and compare it to the real life F1 drivers. Or challenge your colleagues, customers or friends. The Batak reaction trainer is fully customizable with your corporate colours and logo. We provide our race decoration materials on request.